The long Easter weekend traditionally puts extra pressure on health services, with visitors to Devon increasing the number of people here at a time when some GP practices are closed. For those who do succumb to a virus, minor conditions such as headaches, colds and back pain can be treated effectively by a pharmacist, who offer a range of solutions and advice without the need of a GP. 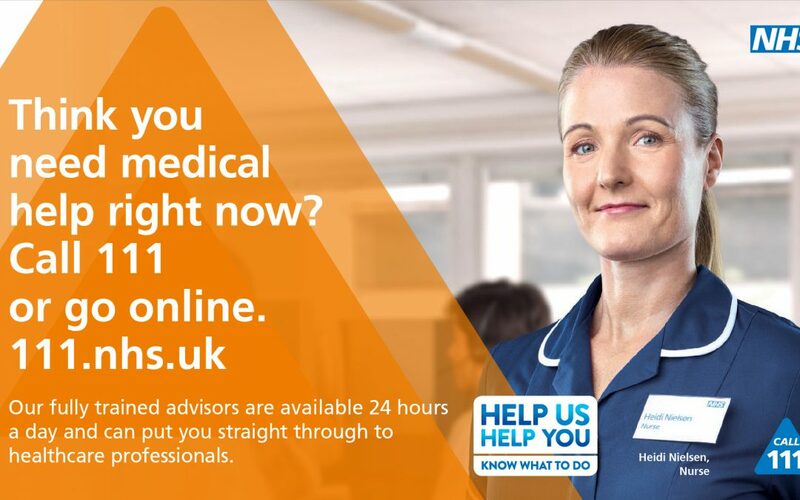 Dr Shelagh McCormick, a Plymouth GP, said: “By using self-care where appropriate, people are helping to free up the health system, which in turn helps patients who are in most need to get the medical attention they need.